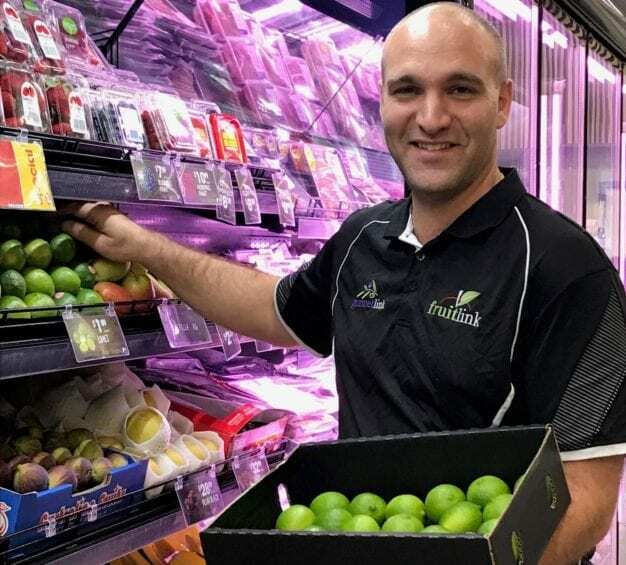 Justin Gauci has been a member of the Fruitlink team since 2006, working his way up through the company as the Warehouse Night Manager to his current position of Retail Consultant. Justin has excellent ‘hands on’ experience in what makes a business successful in the independent retail and grocery industry. He has demonstrated experience in all facets of the industry, and a fantastic understanding of what our customers want in the way of displays, quality, size and variety.